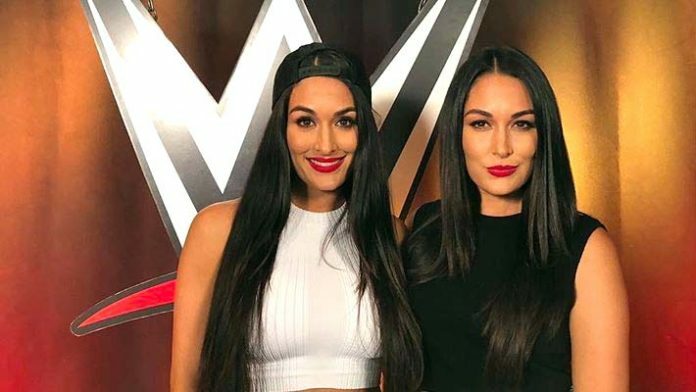 With Lana being replaced by Sonya Deville, 'Total Divas' takes another hit it's been reported that the Bella Twins also won't be returning. We recently reported on “Rowdy” Ronda Rousey allegedly joining the cast of ‘Total Divas.’ Now, according to Pro Wrestling Sheet, it appears that Nikki and Brie Bella won’t be returning for the next season of ‘Total Divas’ as well. The Total Divas cast, as it stands now, includes Carmella, Natalya, Nia Jax, Naomi, and the recently announced Sonya Deville. For what it’s worth, Pro Wrestling Sheet stated that Nikki Bella will continue on as an Executive Producer.